Due to impending weather from Hurricane Irma, the Florida State League has cancelled the league championship series this weekend. 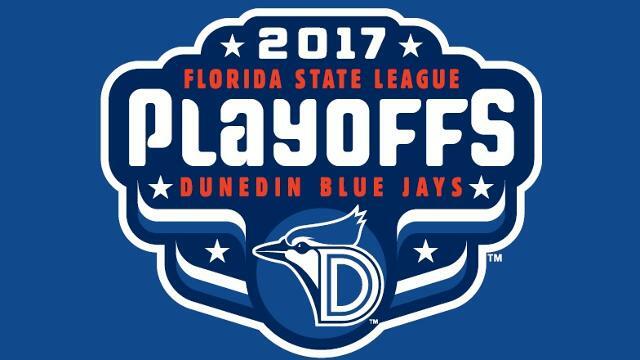 The Dunedin Blue Jays and Tampa Yankees will still play their division playoff series, however the format will be revised. The two teams will play on Tuesday night in Dunedin as scheduled at 6:30 PM. Both teams will travel to Tampa on Wednesday for a doubleheader to decide the North Division championship. The first game will start at 4:00 PM. The winner of the Dunedin/Tampa series will be named league co-champions with the winner of the Palm Beach/Fort Myers series.